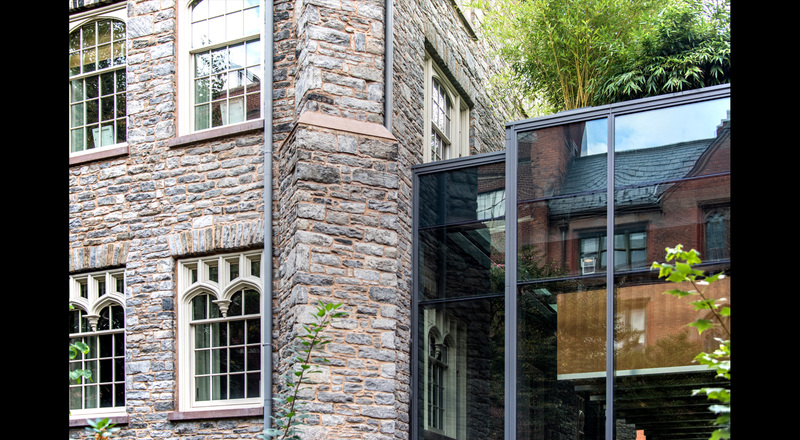 Chelsea’s second oldest building, the General Theological Seminary’s ivy-covered west building was once owned by author Clement Clarke Moore, who penned “‘T’was the night before Christmas.” This exceptional residence is situated in what used to be the apple orchard of the Moore family estate, named “Chelsea”. 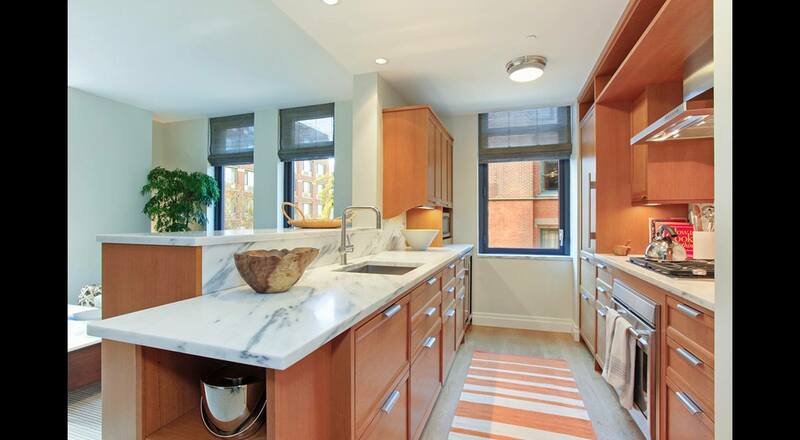 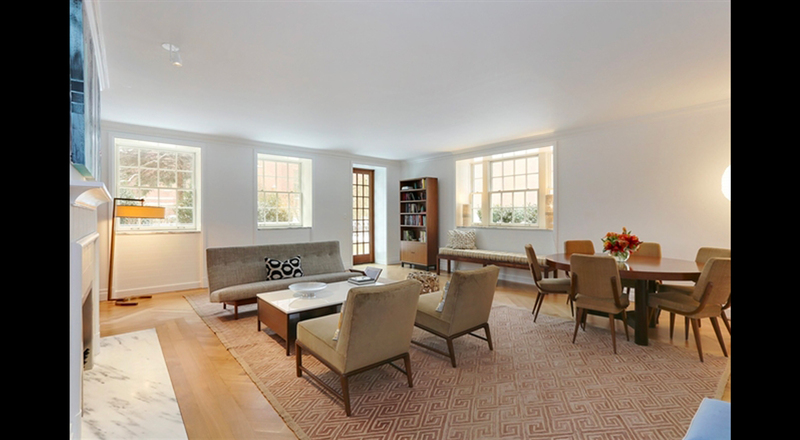 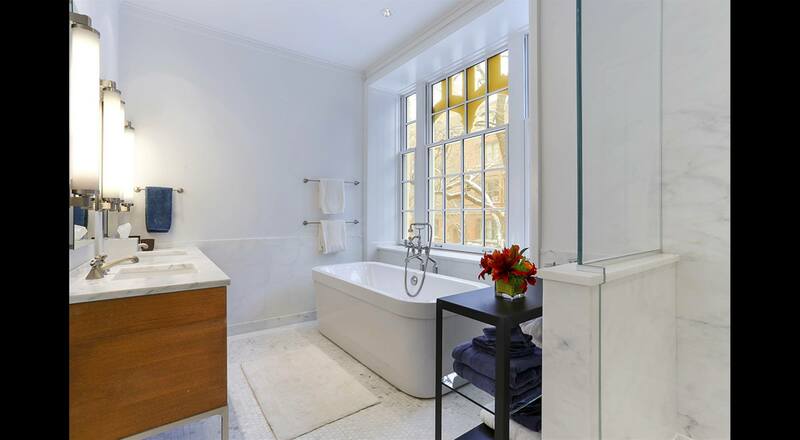 The residences feature interiors by celebrated architect Alan Wanzenberg, whose commitment to traditional, hand-craftsmanship is seen in features such as oak flooring, paneled oak entry doors, crown molding, custom millwork kitchen cabinetry, Vermont Danby stone countertops, marble-clad baths, and custom closets in the oversized dressing rooms. 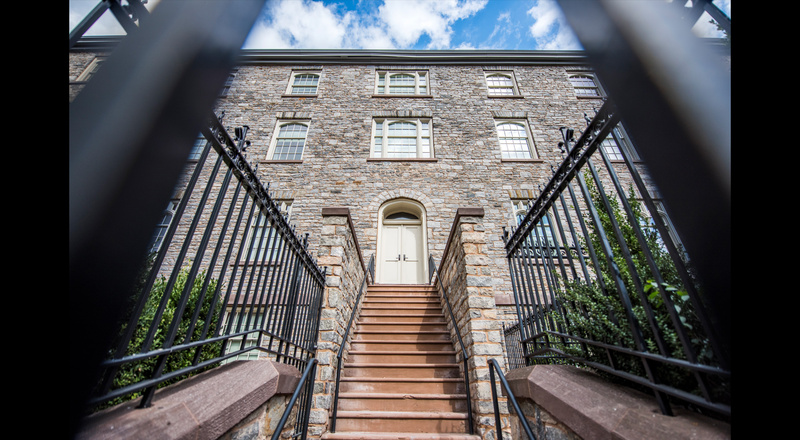 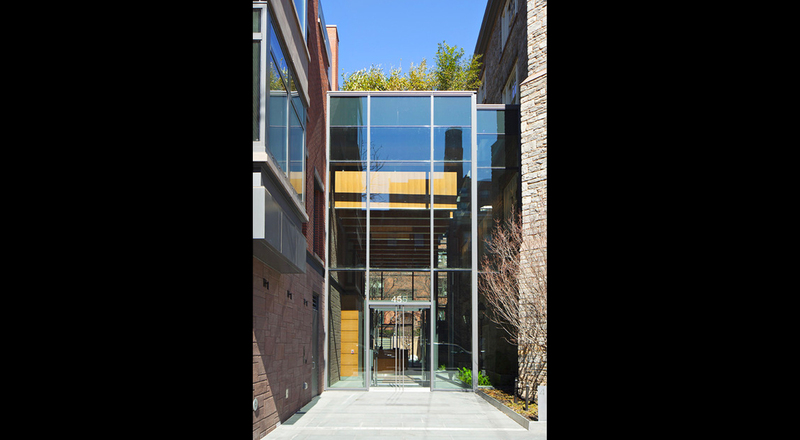 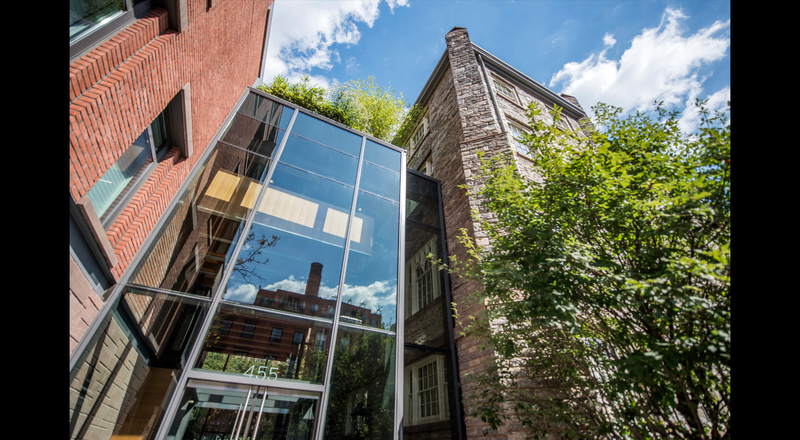 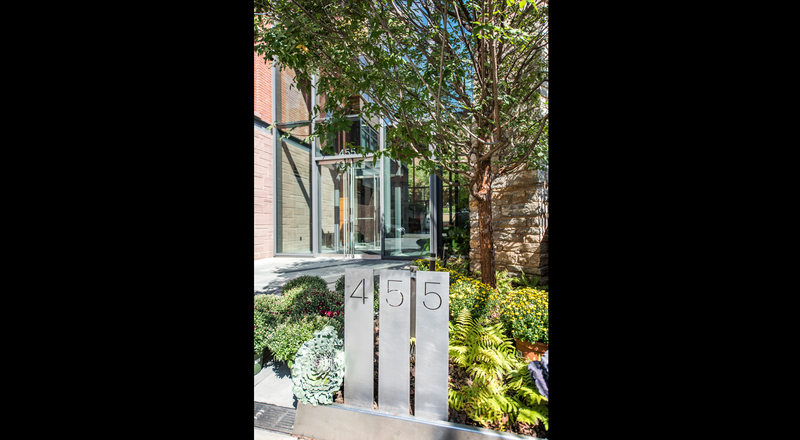 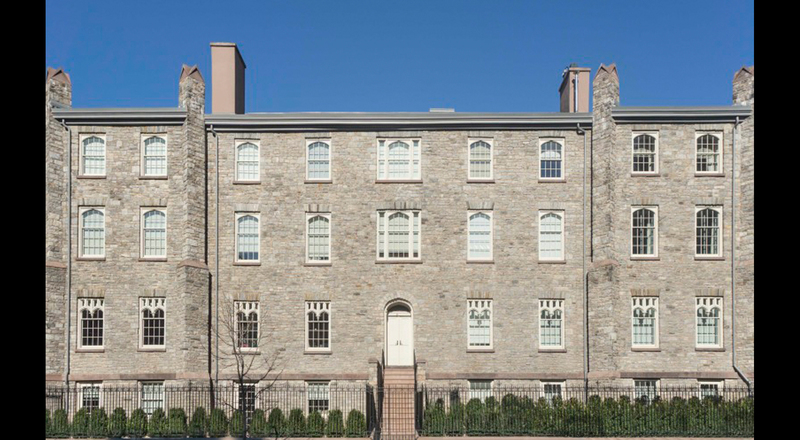 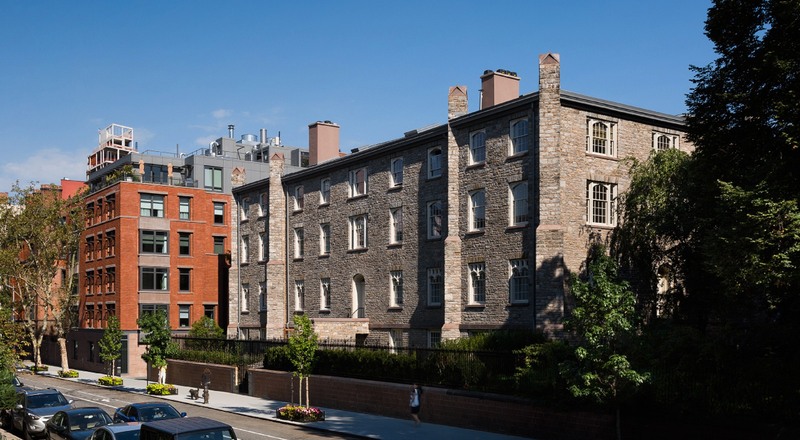 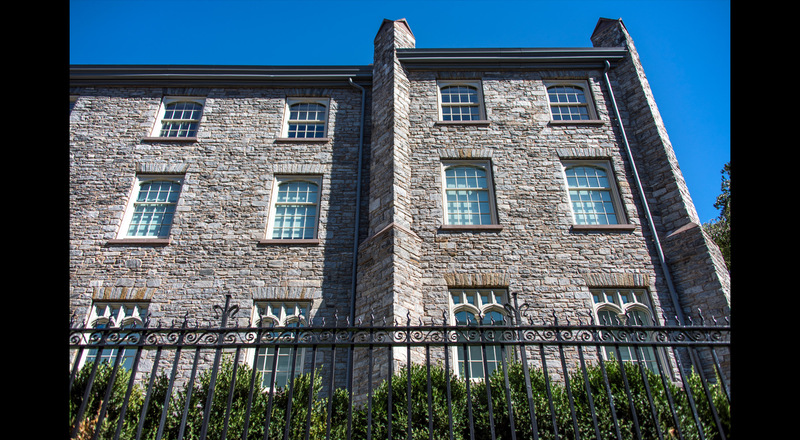 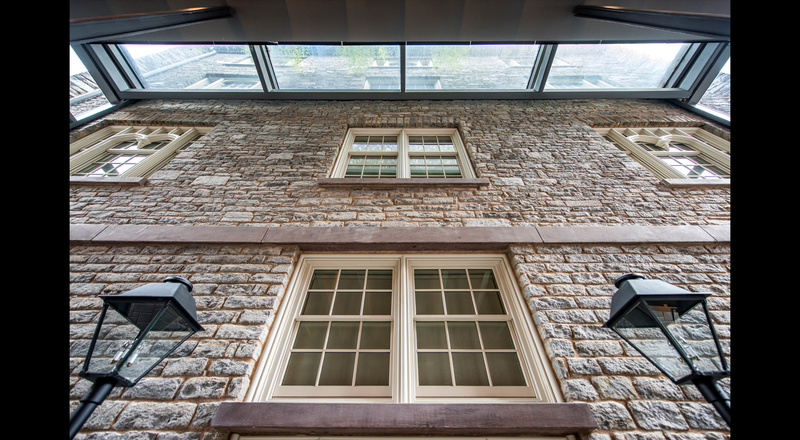 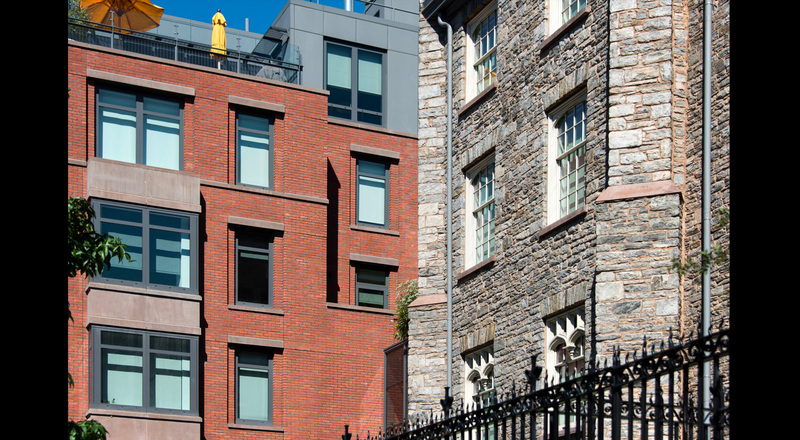 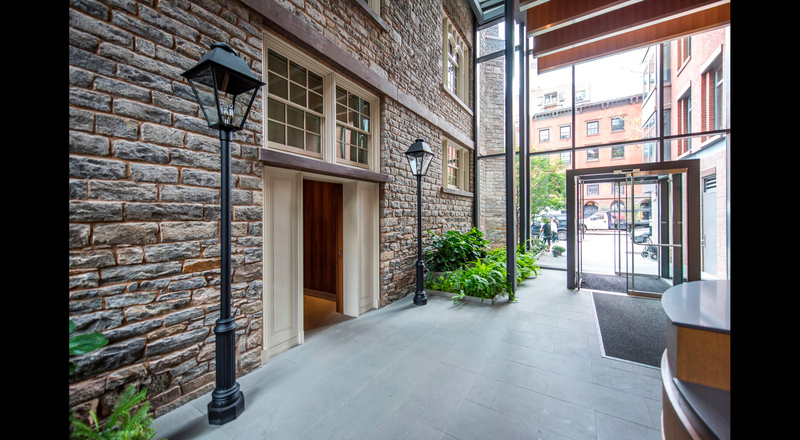 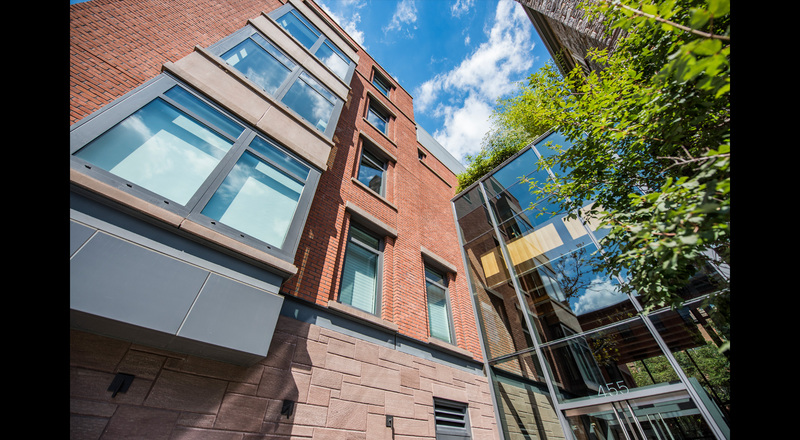 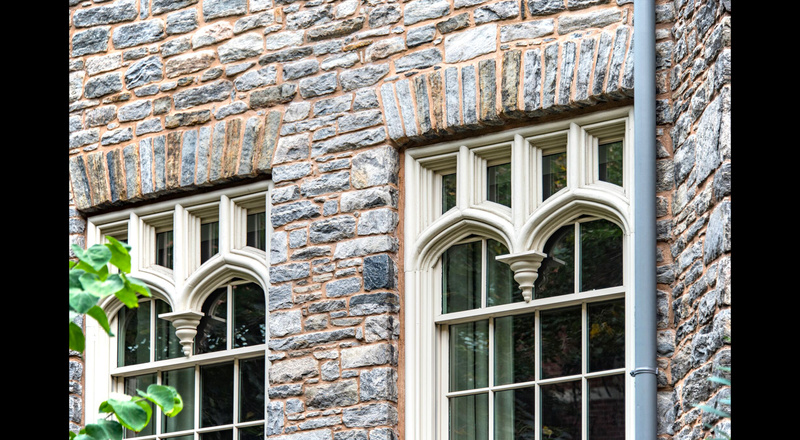 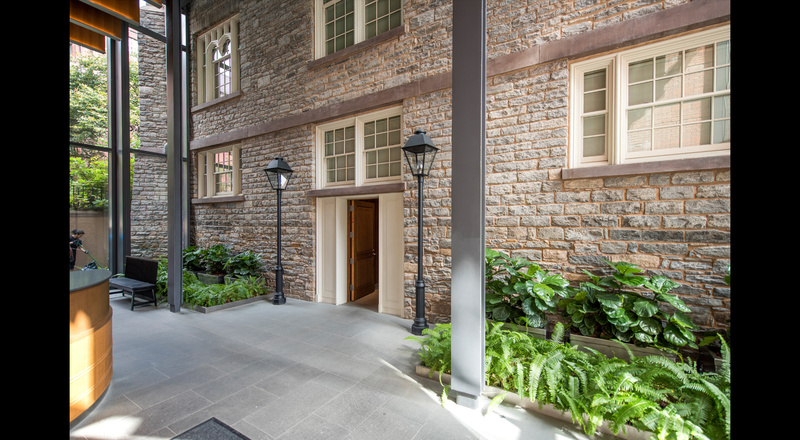 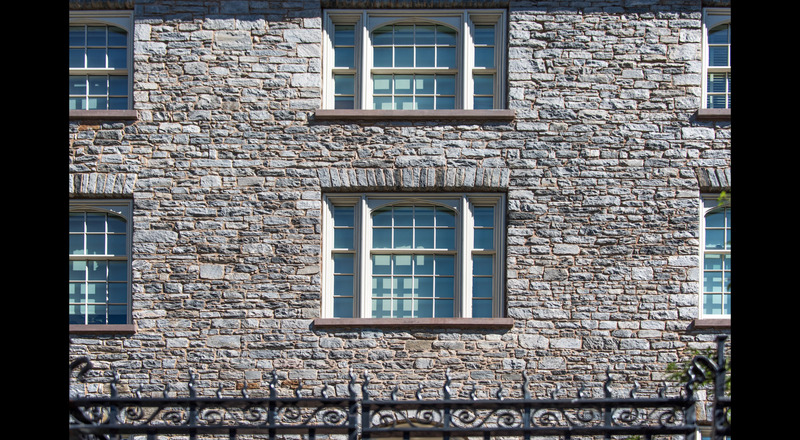 Ryder Construction was able to meet the Landmark restoration challenges of this 175-year-old building, as the settling of the stone walls required custom built window and doors to match the original design. 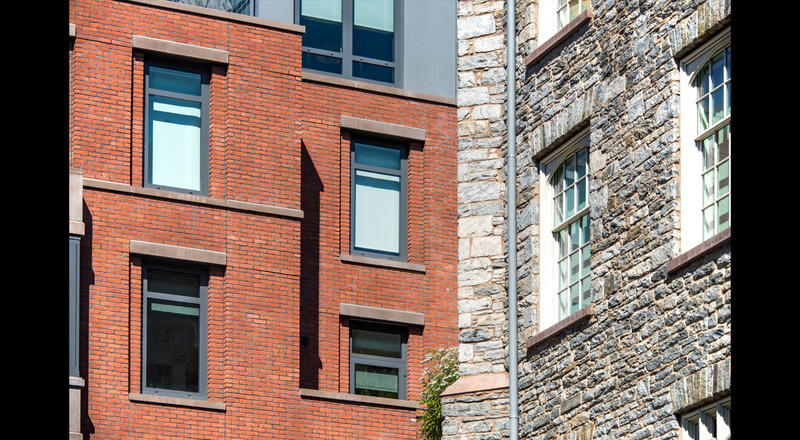 All of the building’s floors and internal structure had to be completely rebuilt to meet building regulations and accommodate the layout of the apartments.